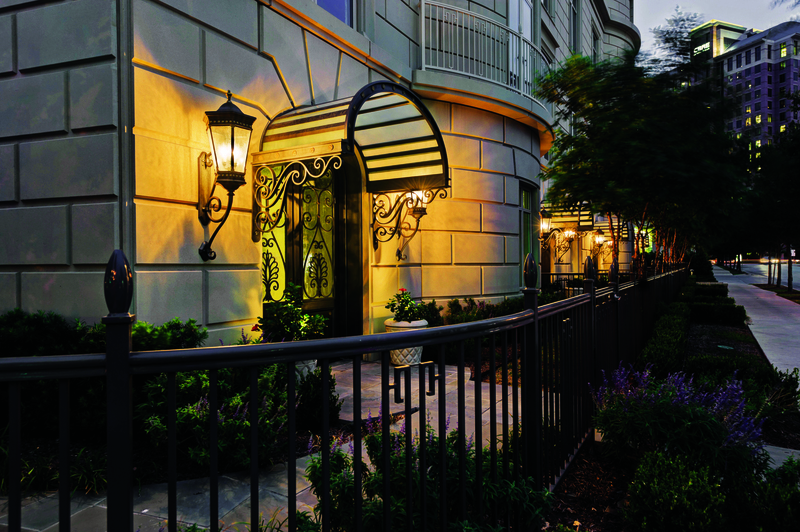 DALLAS – (Realty News Report) – Crescent Real Estate is finishing up its Tower Residences at the Ritz-Carlton development with four upscale brownstone-style dwellings priced at $5.5 million to $6.5 million. The homes, designed by architect Robert A.M. Stern, will be constructed by Dallas builder Platinum Homes, a firm led by Mark Molthan. Kyle Crews of Allie Beth Allman & Associates is the listing agent. “This is one of the hottest locations in Dallas, and we are already meeting with prospective buyers who are eager to envision the custom designs that they, Mark and his design team will create,” said Crews. The residential development is called Regency Row. Located in Uptown Dallas neighborhood, the Regency Row enclave overlooks another Crescent property, McKinney & Olive, a new multi-use development designed by internationally acclaimed architect Cesar Pelli and his firm, Pelli Clarke Pelli. The Regency Row homes top off a decade of activity in Uptown for Crescent Real Estate. The company recently completed a $33 million renovation of The Crescent, a mixed-use complex built in 1986. In 2007, Crescent Real Estate opened The Ritz-Carlton, Dallas, and The Tower Residences at The Ritz-Carlton where they sold 70 homes in Tower One and another 95 residences in the adjoining Tower building. In July 2016, Crescent and its affiliates purchased Hotel Crescent Court, which recently completed a $30 million renovation. The opening of McKinney & Olive in fall 2016 brings their ownership in Uptown to four major properties spanning 20 contiguous acres. Fort Worth-based Crescent Real Estate is led by John Goff.